We are boosting our systems with a significant investment in cutting-edge routing and scheduling software from experts Paragon. Having recently increased the size of our vehicle fleet and taken on several new drivers, we expect the new system to improve our operational efficiency, better utilising our expanding fleet and ensuring more reliability for our clients. Our IT and Project Manager Peter Connolly, who is working to integrate Paragon’s software with our existing systems, said: “The new software from Paragon will make better use of our growing team, and provide more structure to our delivery plans. The NX Group’s IT and Project Manager Peter Connolly has been working to implement the new software from Paragon. 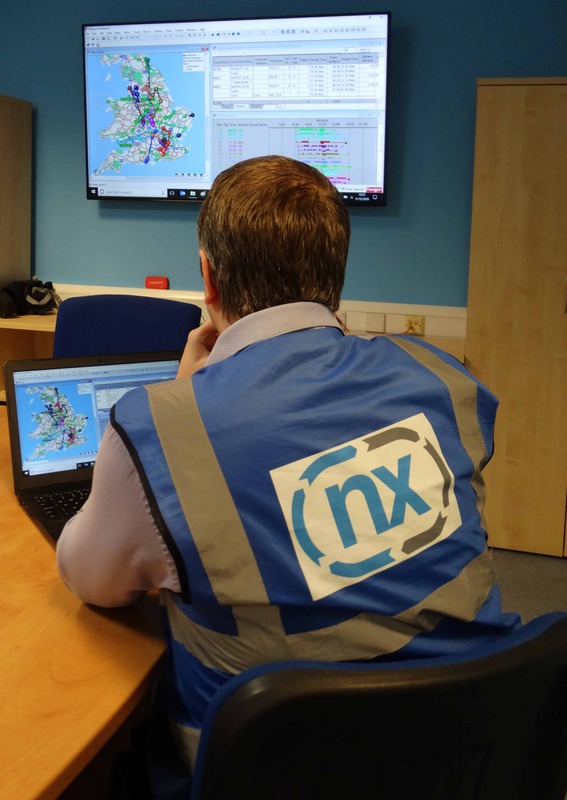 William Salter, Managing Director of Paragon Software Systems, said: “Paragon’s route optimisation software is designed to help transport operations improve efficiency, minimise costs and meet the continued demand for a better customer service.